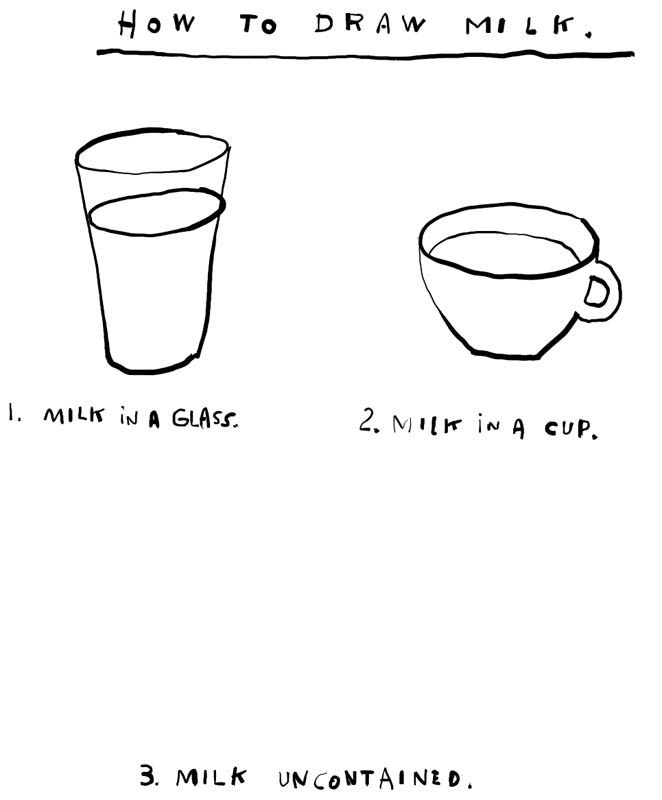 This is the first in a series of milk drawings, which I was inspired to do before fully awakening this morning. More to come throughout the day. I hope you find them edifying and instructive, and I hope you leave this blog a better person. I also hope it doesn't get too hot today. May 25, 2007 by Walt Taylor.